Perforated Gastronorm containers. 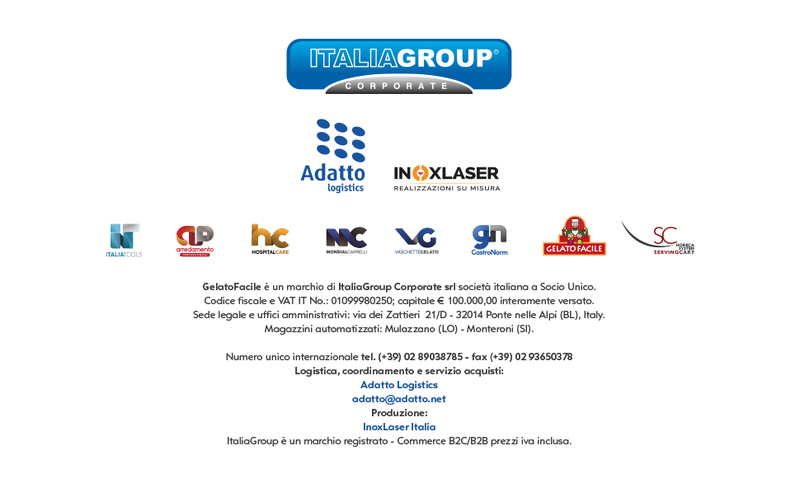 All stainless steel AISI 304 products in Italy. GN 1/1 530x325 mm. Available heights 20-40-65-100-150-200 mm. The trays are perforated 20-40-60 height only on the bottom, while the heights 100-150-200 is on the bottom and walls. Diameter holes 4 mm. Ideal for cooking, boil, drain, cook uniform cooking with steam.